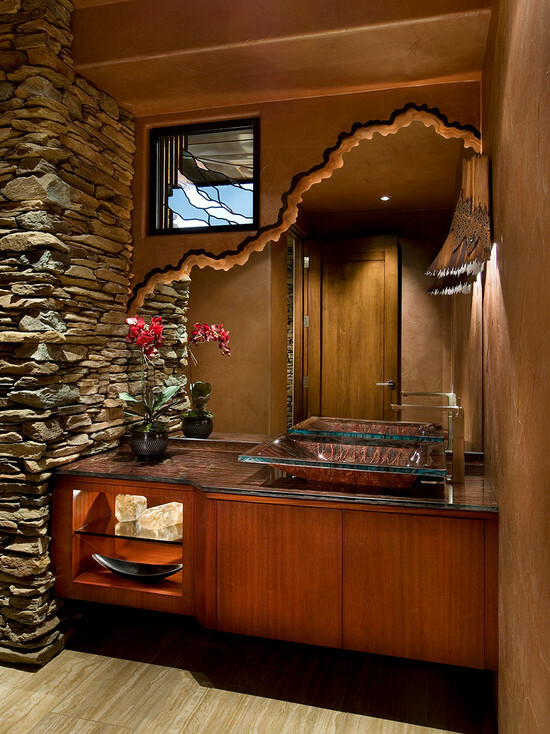 The bathroom in the modern home takes on many uses throughout the day. 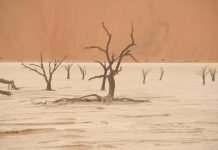 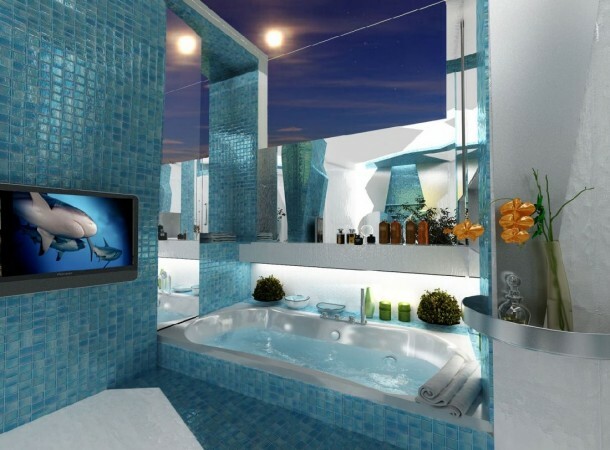 It is typically the first room you see after you wake up and the last you see before you go to bed. 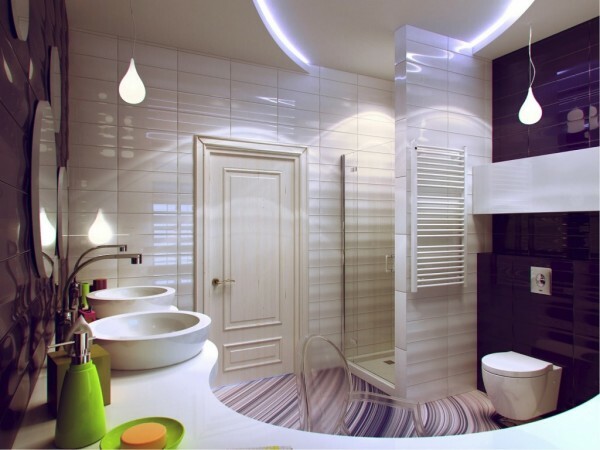 Why shouldn’t it be more than just tired old tile and linoleum with basic fixtures? 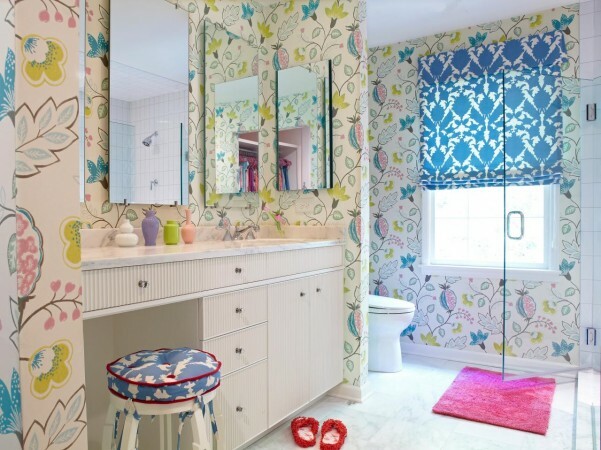 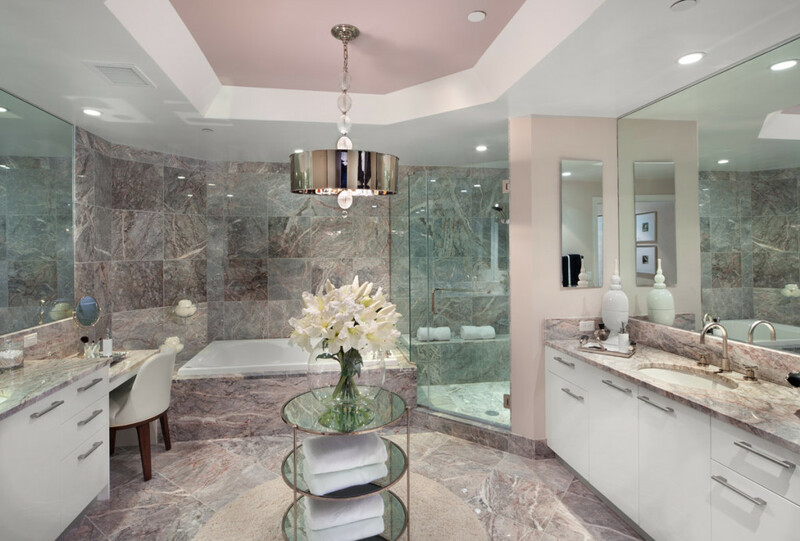 Here are ways to upgrade your bathroom to create a more colorful, beautiful and luxurious space. If you’ve ever envisioned having a spa-like experience in your own home, consider turning your bathroom into a relaxing oasis. 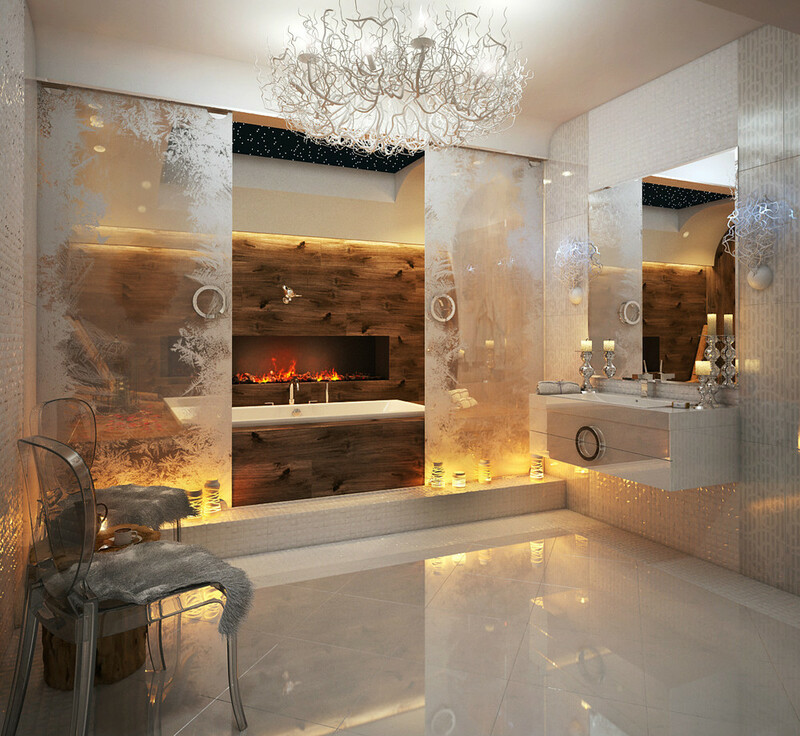 A large soaking tub, therapeutic shower, luxury hard surface flooring and tile, along with unique lighting, bring style and substance to your bathroom. 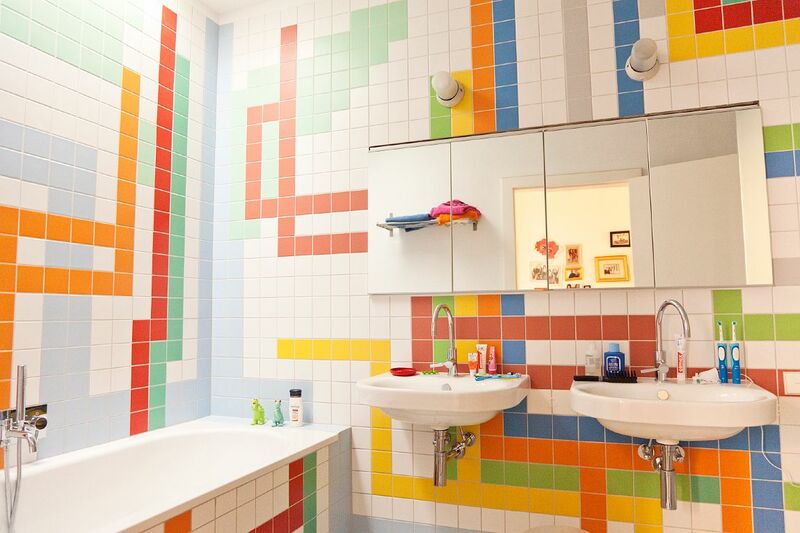 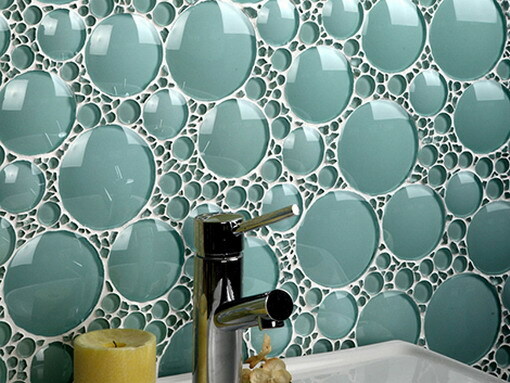 Bring color and fun to your bathroom with colorful tiles in unique designs. For the family bathroom, install colorful bins for essential storage to keep the bathroom tidy. Update the vanity. 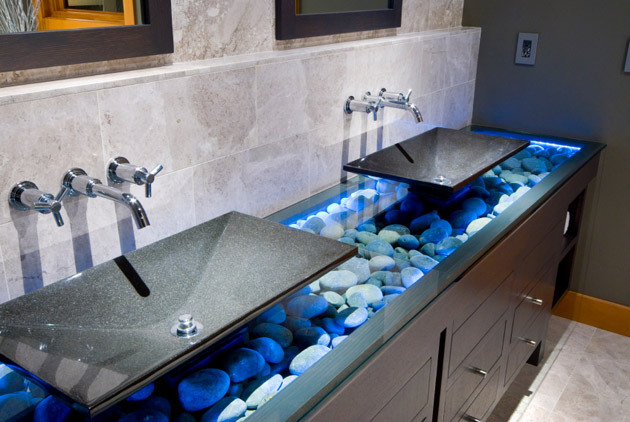 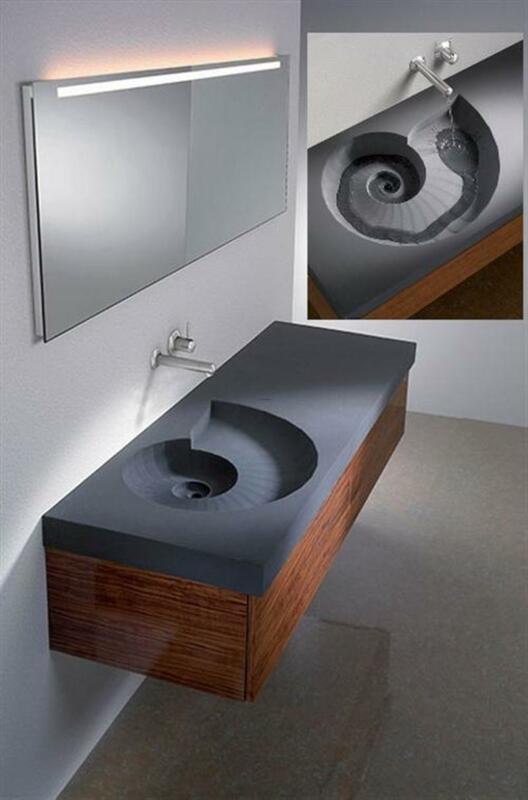 Think outside the box with a stylish new sink. 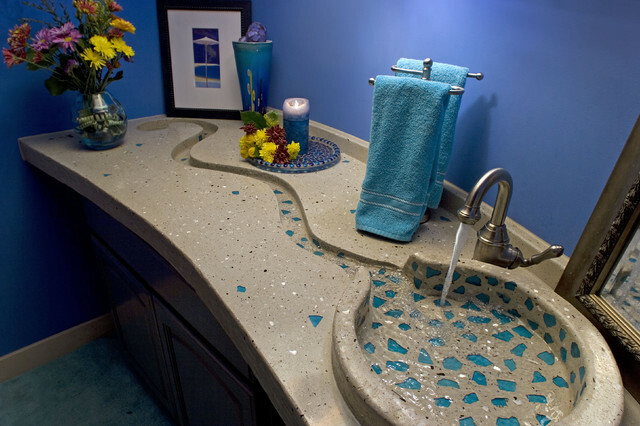 Vessel sinks are still a popular item and the variety of styles make them a great choice. 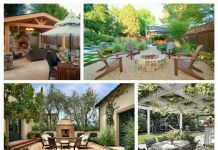 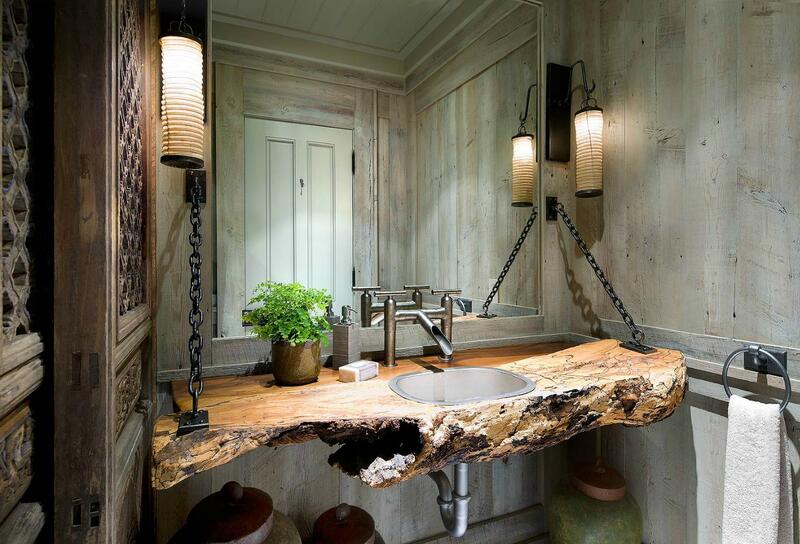 Use different materials. 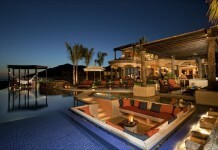 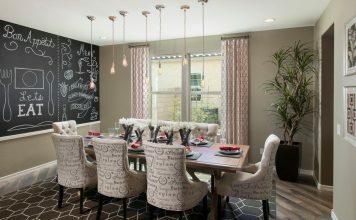 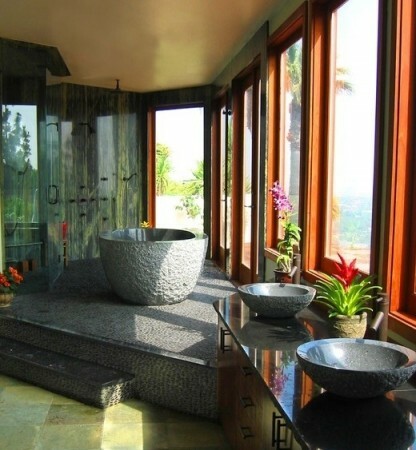 Instead of the normal tile flooring, try out slate, onyx or stone. 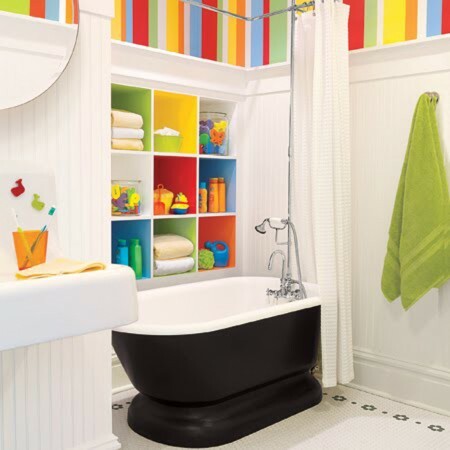 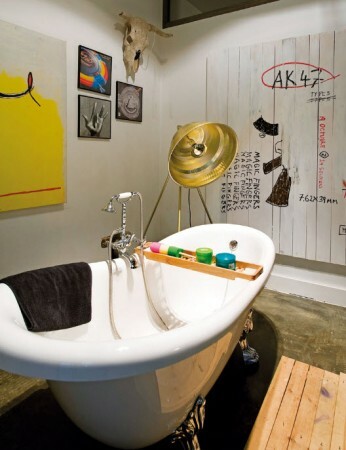 Depending on the style of bathroom you want, consider something other than ceramic or vinyl for the tub. 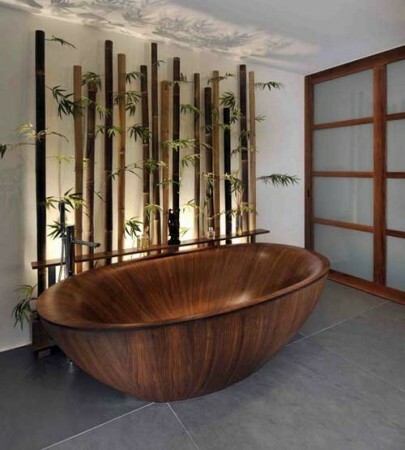 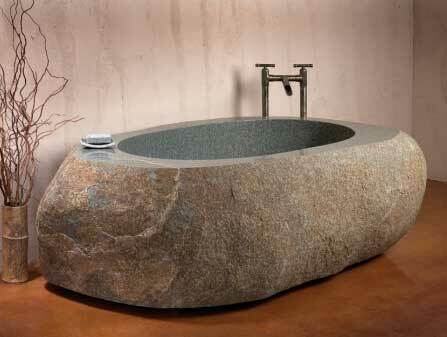 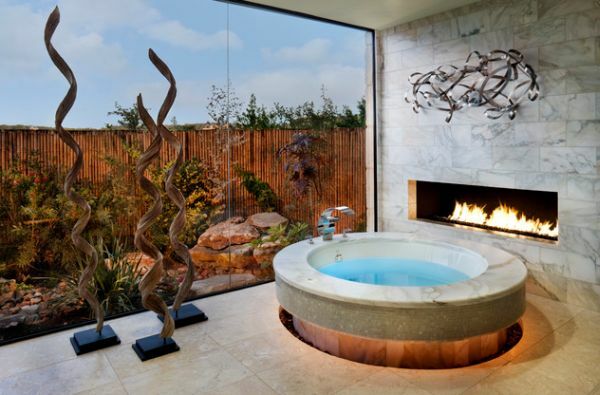 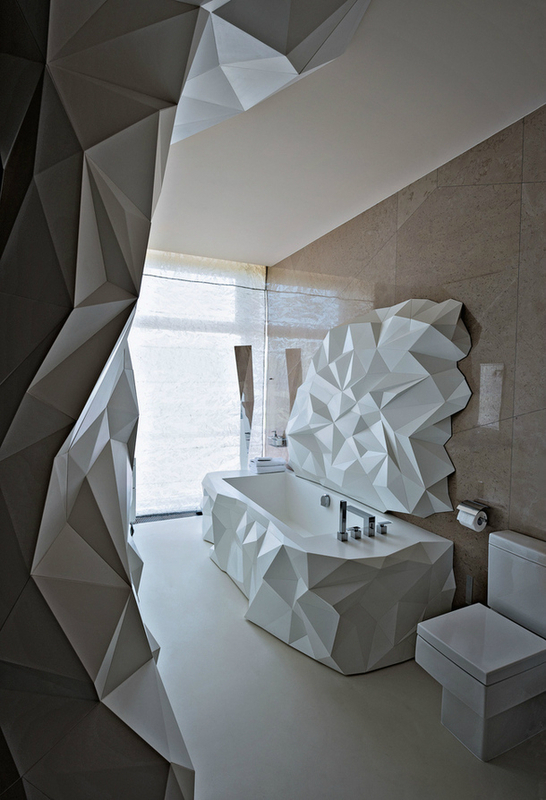 For something completely unique, try a sculpted modern tub. 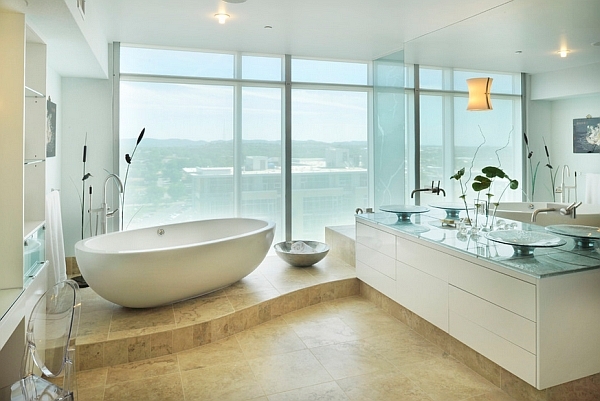 Bathrooms take on a significant amount of work and need to be functional above all else. 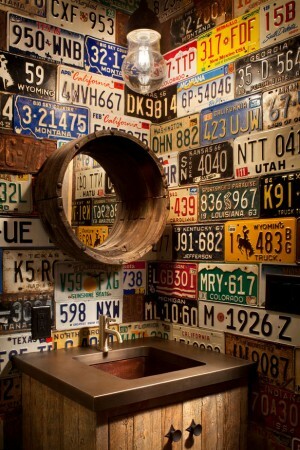 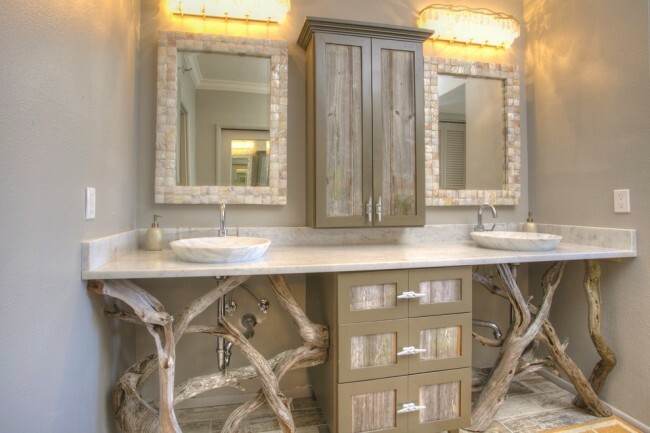 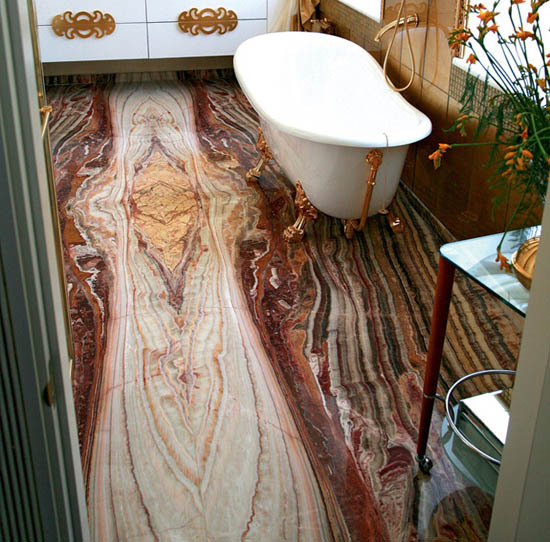 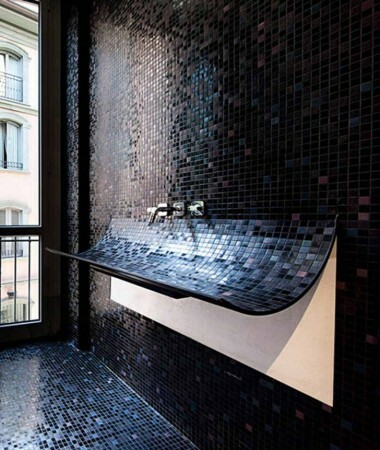 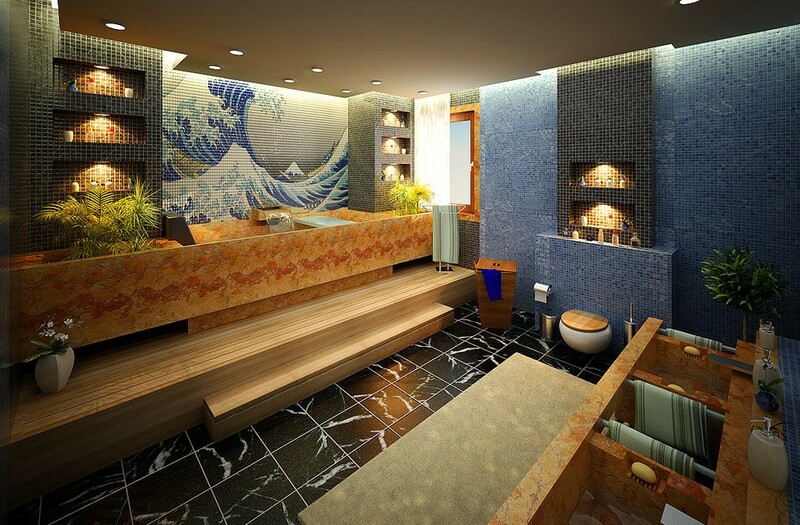 However, this does not mean a bathroom cannot be stylish and even luxurious. 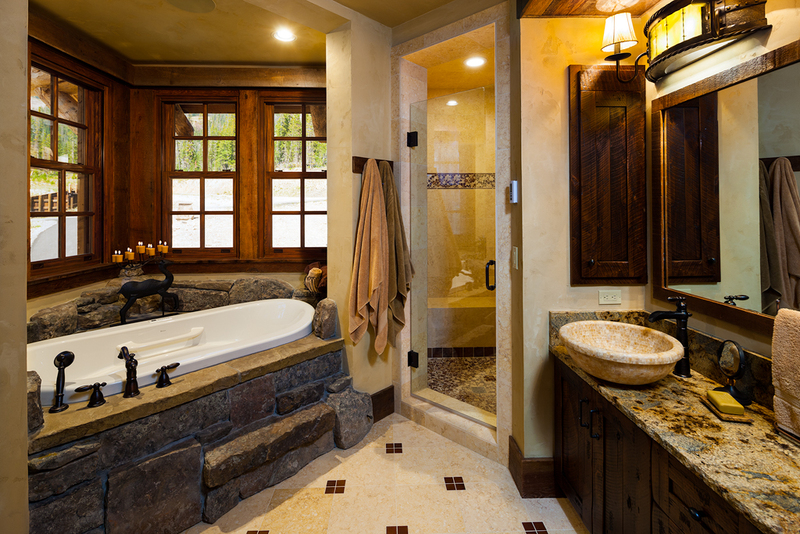 Whether you enjoy long soaks in the tub or quick showers, efficiency and style are key elements for a bathroom.